Approximately 1 oz. organic chamomile flowers (Matricaria recutita). 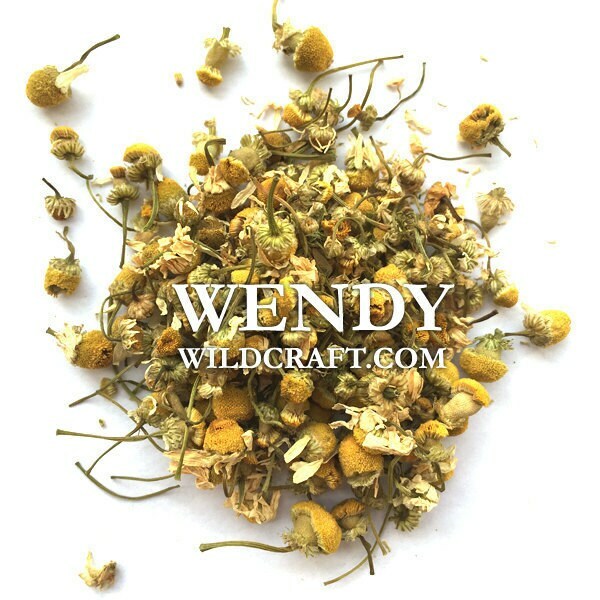 Chamomile flowers can be used in oils, soaps, bath bombs, salves, cooking, teas and more. Beautiful! Exactly what I hoped for, thank you!